We offer commercial and residential tile and grout cleaning services in Skokie IL and will schedule an appointment convenient for you, with a 2 hour window of our arrival time. 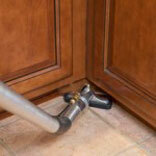 Nothing makes your tile floor look better that sparkling clean grout! 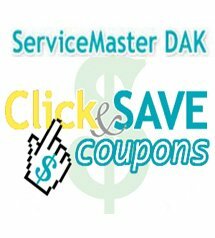 Have the professionals at ServiceMaster DAK Skokie IL make your home sparkle with their excellent tile and grout cleaning service.